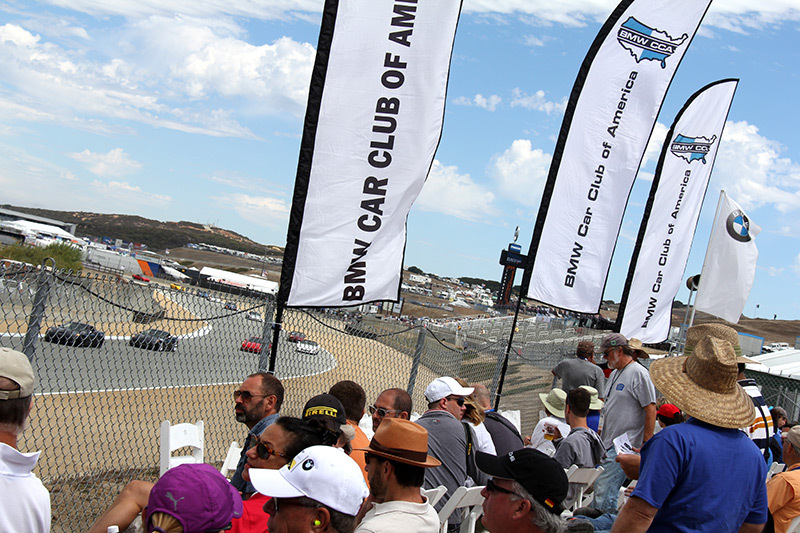 From exclusive social events at breathtaking venues to high-performance driving schools at top-tier tracks the BMW Car Club of America, the largest single-marque car club, is where you can experience every amazing aspect of the BMW lifestyle. Opportunities to win prizes from our industry partners like Michelin, Shell, Griot’s and more! Chance to participate in our annual car raffle. A MEMBERSHIP THAT PAYS FOR ITSELF! The BMW CCA provides all this and more, and for just $48 per year. If you’re an active BMW owner, the club membership more than pays for itself within the span of year! 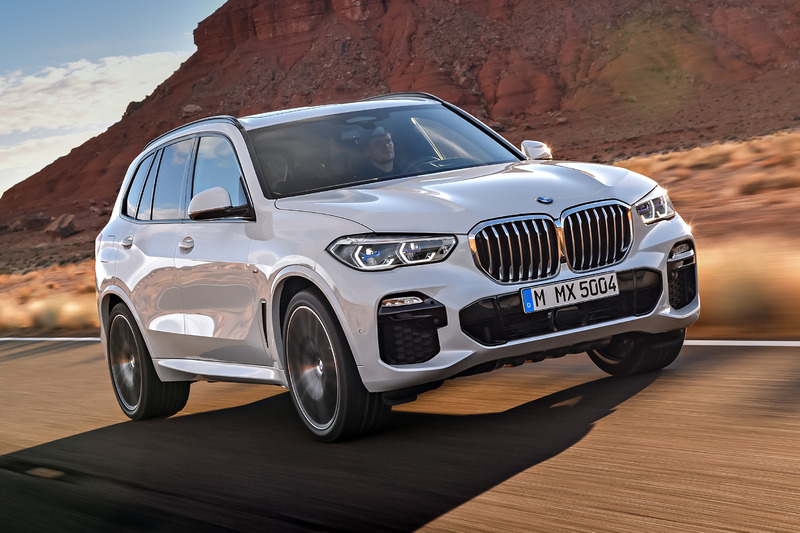 Purchase a 3-year or longer membership and become IMMEDIATELY ELIGIBLE for the BMW CCA Membership Rebate Reward worth up to $1,500 when purchasing a new or CPO BMW from an authorized US BMW Center! 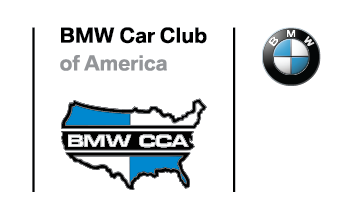 Learn more about what makes membership in BMW CCA such an excellent experience and value. Discounts on automotive accessories, hotels, travel, insurance, and more! Get a taste of BMW CCA naitonal events with this recap video of our 2018 Oktoberfest in Pittsburgh, Pennsylvania. Award-winning Monthly 128+ page Roundel magazine called the “Best car club magazine” by Car and Driver. Technical Service Advisors (TSAs) provide technical help with your BMW. 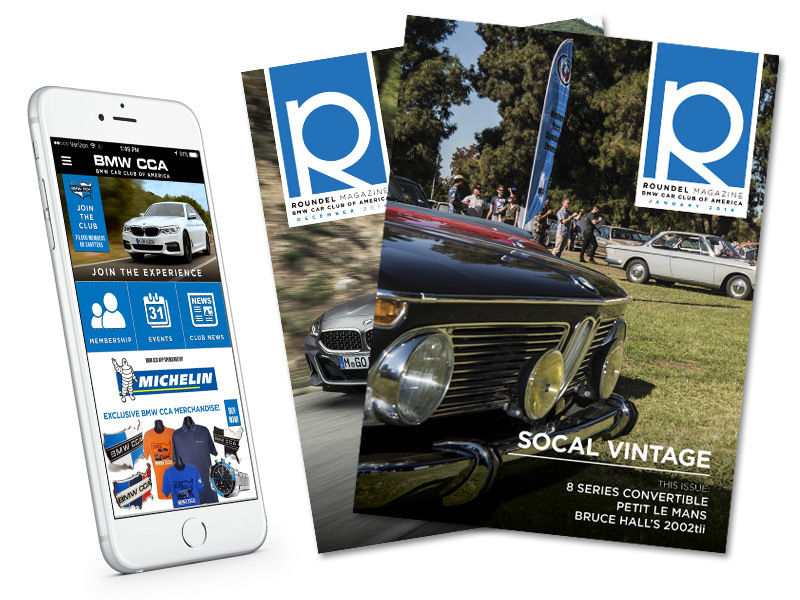 Learn why, while the cars are the passion for BMW enthusiasts, it's the people, passion, and fun that make the BMW Car Club of America so amazing. The largest BMW enthusiast club in the world! Get the latest BMW and BMW Car Club of America news at BimmerLife.com.